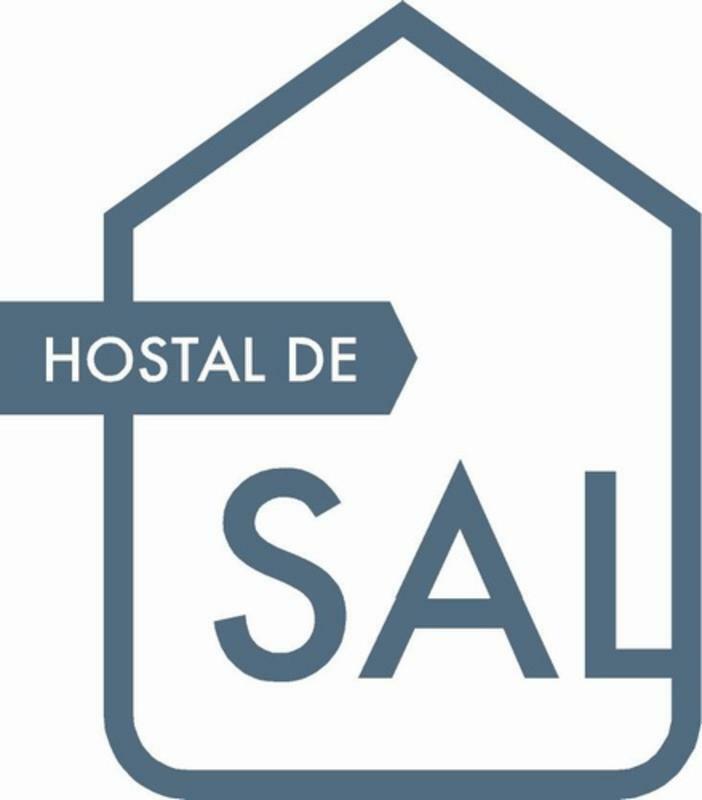 The youth hostel is located in the historic city center, in an early-19th century building completely refurbished and equipped to ensure your comfort. Located in a privileged environment, 5 minutes from the beach and in the middle of the night entertainment area, is the place to share experiences with travellers around the world. 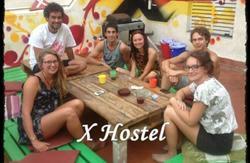 We offer mixed dorm, male dorm, female dorm and private. All rooms are ensuite with hot and cold air conditioning. 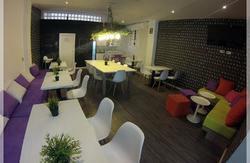 We also have a big terrace where you can relax and enjoy the sunshine, free internet and much more!!!! Young staff speaking English, French and Spanish will provide you all the information you need, and will try to make you feel comfortable! 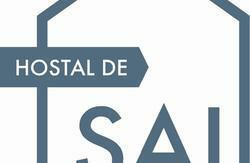 *At the door in the Hostel, our clients have 2 mobile number contacts for emergency calls and late check in. Please, let us know your arrival time in advance. You can leave your luggage with us after you check out. Every room has an en-suite bathroom. Rent a (large) TOWEL for 1,50 , buy it for 5!! Non smoking Hostel, smoking is allowed on the terrace. Late cancellations are automatically charged for the first night. From the Rambla enter the old centre (barrio) at the side of Kentucky Fried Chicken (Calle Miguel Soler). Walk to the end and turn left. The third street on the right is calle Carmen, we are number 9 - 20 metres on the left.